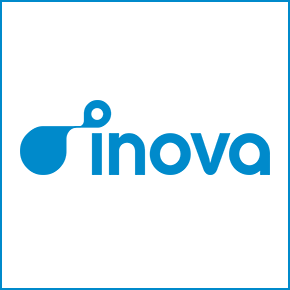 Inova Software, Inc. is the leading innovation software solutions provider. Our software identifies the highest potential innovation opportunities from both internal and external networks. We transform partnering and collaboration into valuable development projects. We can help your company achieve full innovation potential by providing a software platform which allows you to easily source, enrich and manage innovative ideas and other intangible assets. - Gain an inner view of contents from external sources and select the most valuable ones in order to enrich your innovation knowledge. Our product Inova Suite It includes three products EXPLORE, CONNECT, PARTNER. Connect enables users reach out and interact with partners. Thanks to this tool management and communication between partners are improved. Explore enables users to scout and explore innovation sources and integrate them into their new products and processes. Thanks to this tool users can track, evaluate and adopt most promising innovation ideas from internal and external sources. Partner enables users to search and evaluate teams scout leads and relationships, manage transaction teams and manage alliances into the product development pipeline in coordination with R&D and finance teams.